Hiring out old cars can be, I'll be honest, quite an effective way to fall out of love with old cars. No matter how much you love being around classic cars they do tend to be more unstable than a XFactor contestant. Which can, at least sometimes, lead to a rather fraught relationship twixt man and motor. None of these tensions apply to my relationship with our 1969 Series 2 E Type coupe. It is no concours queen but then a Meguiars contestant probably wouldn't be able to run 10,000 to 15,000 miles a year without incident, in the hands of many dozens of different drivers. In the last five days alone it has done 1,200 intensive miles. And every customer returns with a huge grin invariably keen to make an offer on the car. It has not always been thus. It generally takes us 12-18 months to create a car that is sufficiently reliable to hire. 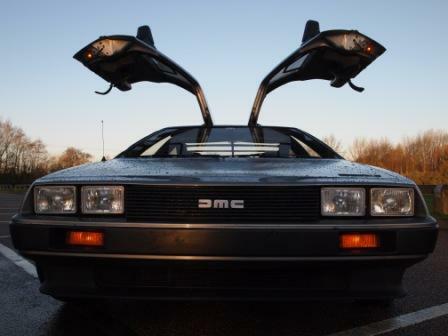 This is because most classic cars are rarely used, so when the vendor states 'very reliable' they mean for runs of 50 miles every so often and up to 1,000 miles a year. Our hire cars regularly do that annual mileage in a week. In the case of NAV580H, our E Type Series 2, it took a little longer to make it reliable. 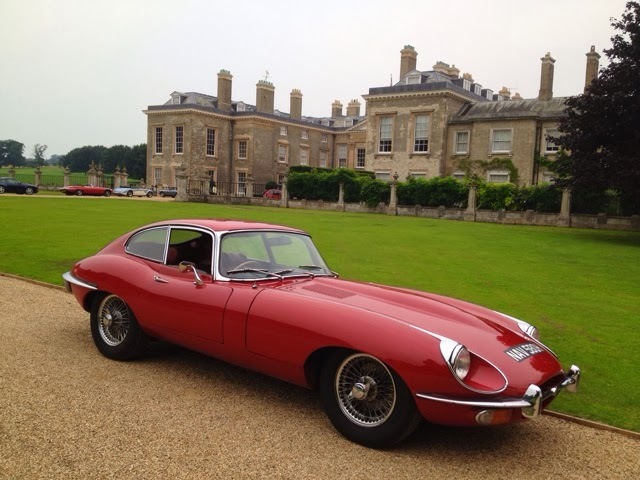 I inherited this car when I bought Grand Touring Club, the Suffolk-based classic car hire company (the old management now trade under a different name). In the 1980s the bright red car had been a concours example. Under the stewardship of Grand Touring Club it had suffered somewhat. Stored in a damp, leaking barn and never serviced it had developed rot and become unreliable, losing water and oil in equal measure to fuel. Customers enjoyed it but they were hardly getting the proper E Type experience. 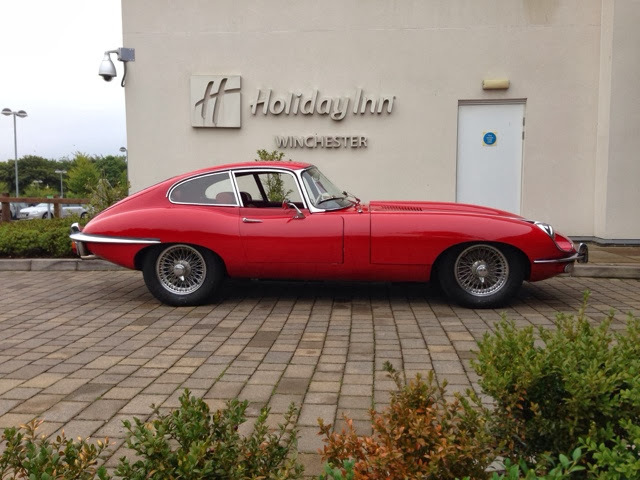 Rather embarrassed by this we brought the E Type to Worcestershire and off to a Jaguar specialist for assessment. At that time I didn't have a workshop so was outsourcing maintenance. The expert diagnosed a huge range of faults, most of them MOT fails, and a quote of £5,000. The main work included a top end engine rebuild as the head gasket had blown, hence the oil and water use. The back of the car was rotten so needed significant welding work. With the work done we put the car on hire at our main Worcestershire site, where it proved adequately reliable but no more. Despite the work some of the old problems recurred - by this time we had our own workshop so we could do the repairs more cost effectively. Although the car's interior was careworn we concentrated on reliability and mechanicals, our normal priority. It is far better to have a dependable car than a pretty car that is nice to admire on the hard shoulder. The car had been limping along in Suffolk with a very worn clutch so we did this too. As it built up miles inevitably old ancillaries began to fail - clutch slave cylinder, alternator, battery, fuel pump, radiator fans. We have come to expect these - heavy use can lead aging ancillaries to give up the ghost quickly. Even replacement parts are no better - parts quality is variable and are often supplied faulty or have short working lives. Our new Workshop Manager set about making various mods to the car when he joined in January 2013. This included rigging up the radiator fans to stay on with the ignition - so the car runs cooler - and servicing the car thoroughly to improve low-end running. Since he sprinkled the magic fairy dust the car has been totally reliable. This is despite hardly ever stopping long enough off hire to get cold. Customers tend to do high mileages in the E Type because it is such a great drive and of course they all want to get the full E experience so it has a hard life. Despite this, it continues to deliver. All of this is testament to the fundamental strength of the original car. The XK engine is extremely robust and E Type mechanicals are simple and strong. The car's Achilles heel is the bodywork and trim, which are notoriously fragile and expensive to repair. It is also rather prone to light damage thanks to unusual dimensions, a long bonnet and poor visibility. The electrics are another weak point but relatively simple to fix. The key to this car's remarkable turnaround from rent a wreck to reliable renter has been investment, improvement and knowledge. With the will to improve it and the right mechanic on the case the car is as dependable as a 44 year old E Type can ever be. It helps that Julian, our Workshop Manager, now knows the car well - this makes it easier to spot when it isn't running right and diagnose it. This is far more important than so-called specialist skills that are much-vaunted by classic car repairers. Through time and investment we have created a fleet of cars that are infinitely more dependable than most classics, and this is tested daily. The lessons we've learned are that you can't cut corners on maintenance and when you spend you need to spend on mechanicals first. 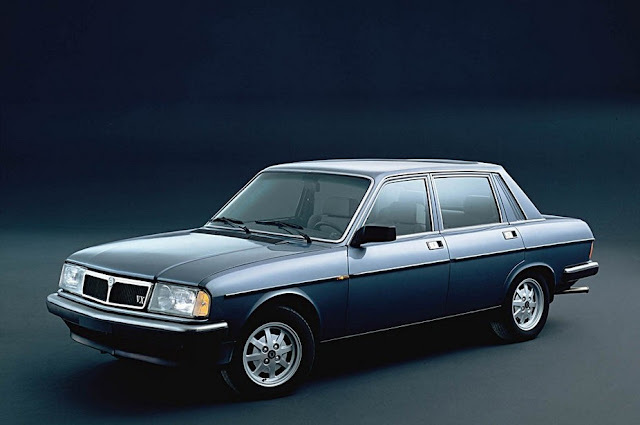 But ironically it is regular use that benefits these cars the most - idleness breeds unreliability. 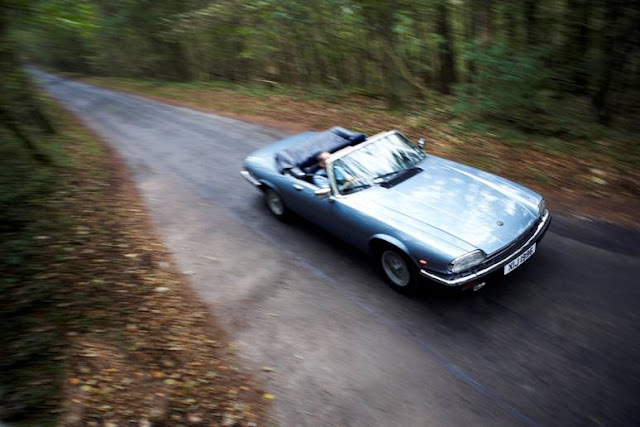 Fortunately, in the case of the ever-popular '69 E Type, regular use is not a problem. 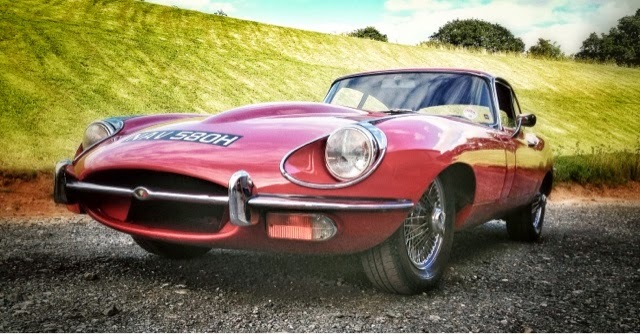 To find out more about our classic car hire fleet visit www.greatescapecars.co.uk or call 01527 893733. We are in the process of moving to a larger workshop and will be expanding our classic car repair facilities.